According to the most recent London Tall Buildings Survey, 455 skyscrapers (any building with 20 storeys or more) are currently planned or under construction in the UK capital. The report calculated that almost one tower a week was coming out of the ground in 2016. The phenomenal rate at which tall buildings are sprouting in London highlights a growing need to build up, rather than out, in urban areas. Financial services firm PwC projects that an extra 2bn people will inhabit the worldâ€™s cities by 2050, mostly in developing countries. In the UK specifically, the challenges created by urban density are even spreading beyond its biggest metropolises. 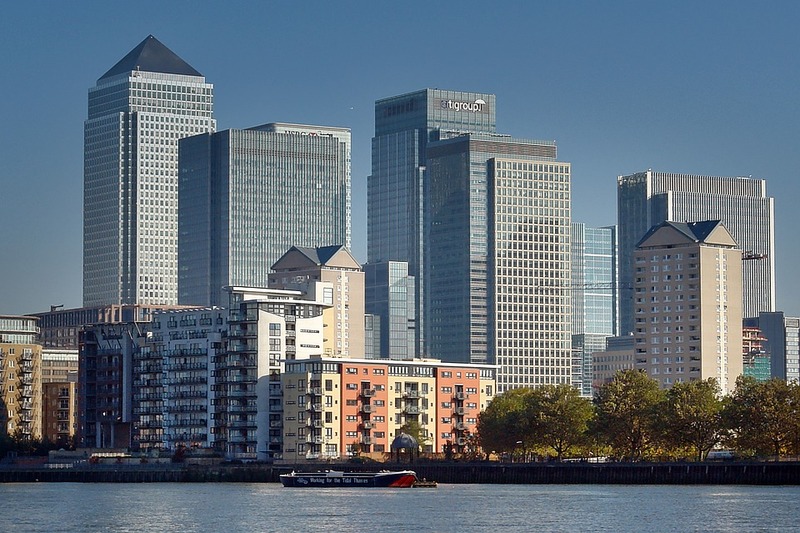 Last year, a group of housing providers and MPs formed a â€˜Build Up Not Outâ€™ campaign that urged the government to ease rules around the development of tall buildings as a way of tackling housing shortages across the country. Back in London, there isnâ€™t enough space to meet commercial demand. Research by property consultancy Knight Frank has found that a boom in industries like technology, media and telecoms is leading to a possible supply shortage. Of the 72 commercial buildings currently in development in the city, only two-thirds will have space to lease. With this in mind, construction firms must develop a good understanding of the precise nature of the challenges that lie ahead. Limited space is forcing developers to build on top of existing sites rather than plan new builds. There is a growing need for construction firms to be agile and versatile, and conscious of the fact that construction may not always be a blank canvas; builders often need to cater for occupied space. It is also wise to be knowledgeable of how to mitigate any density issues. Building with steel is effective in densely built areas because it allows for space-saving designs. While there is a lack of space forming in the UKâ€™s towns and cities, the construction industry is becoming overcrowded and this is creating its own challenges. In fact, there are a growing number of pop-up firms are winning jobs that are simply too big for them. Meanwhile, customer demands are getting tougher. Clients want suppliers that can provide efficient turnkey operations, quicker turnarounds and even a guaranteed programme period on projects; and they are more knowledgeable than ever on Liquidated and Ascertained Damages (a fixed sum payable in circumstances where there has been a breach, such as a delay to completion). The raft of new smaller operators cannot meet these new demands. As a result, the construction industry may need a tougher standard of PQQ. The sectorâ€™s representative body, Build UK, has proposed an action plan to develop a PQQ process that â€œprovides assurance to clients and main contractors, working in different sectors, that the supply chain on their construction projects is competentâ€. This is why it is necessary that customers choose construction companies that have highly qualified teams which can deliver a comprehensive range of trades and services, from electricians, plumbers and heating engineers to brickies, plasterers and decorators. In cases where it is necessary to use the supply chain, Polyteck hosts regular workshops with suppliers so that every stakeholder understands expectations and what has been sold to the customer. In a period where the construction industry is facing increasingly complex challenges, from the topography of Britain to customersâ€™ financial needs, it is vital that construction companies are prepared.